Workers’ Compensation Law Services in Sterling Heights, MI - The Law Offices of Charters, Tyler, Zack & Shearer, P. C.
If you are the claimant in a Worker’s Compensation case or have a vested interest in the outcome of one, then you might be considering engaging the services of an attorney. Hiring an attorney that specializes in Workers’ Compensation cases is highly recommended, as this field of legal practice can be challenging to navigate. Lawyers that are inexperienced in this field may also provide you with advice that doesn’t fit your situation or that might be detrimental to your case. Using Workers’ Compensation law services is the single best thing you can do to ensure a positive outcome for your case. By using a qualified Workers’ Compensation attorney, you are far more likely to receive the correct level of financial compensation entitled to you by state and federal law. Unfortunately, most people outside of the legal field are unaware of the amount of compensation Workers’ Compensation claimants are rightfully entitled to. Also, they may not always be aware of the level of pain and suffering people with workplace injuries must endure. Retaining Workers’ Compensation law services to help fight for your Workers’ Compensation claim is the single best thing you can do to ensure a favorable outcome for your case. 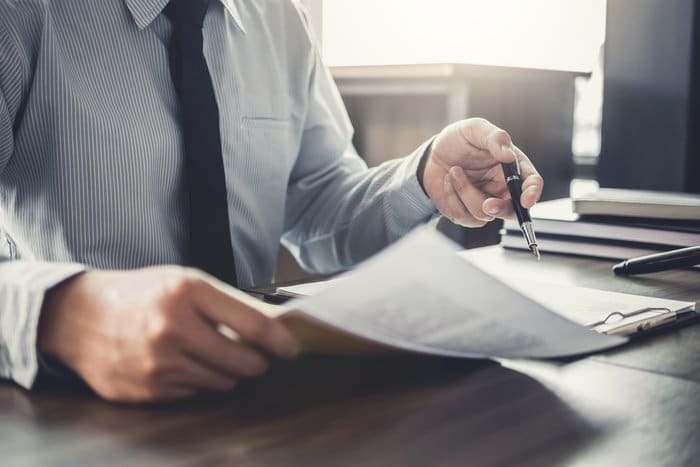 When you contact The Law Offices of Charters, Tyler, Zack & Shearer, P.C., we will be set you up with an appointment with a member of our legal team. Our experienced Workers’ Compensation attorneys can discuss the intricacies of your case and come up with a plan of action for your legal representation. Our attorneys have decades of experience in fighting for the rights of employees just like you who have suffered injuries while on the job. We have also represented and protected the rights of individuals who faced the grim reality of living with long-term disabilities as a result of a workplace accident.